"Let's have a candid discussion about investing." Client account portals are found below. With Pershing’s size and strength, Triumph Wealth Advisors, Inc. has the ability to offer a broad range of investing solutions. This makes it possible for our advisors to help meet their client’s most demanding needs. With TD Ameritrade Institutional Options Market Center, the Strategy Desk can provides guidance and expertise on options strategies in an effort to help advisors better manage risk, work to minimize portfolio volatility, and potentially enhance returns within their clients’ portfolios. Strategies range from basic hedging to implementing advanced options spreads. 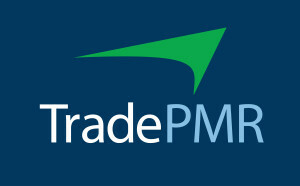 TradePMR’s Fusion platform is an advanced yet user friendly platform. With Fusion, as the name suggest, TradePMR has combined trading, account aggregation, performance reporting, etc. all together into one easy to use interface.